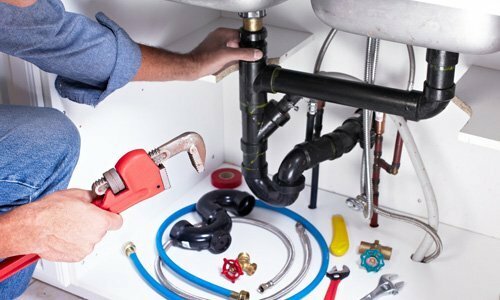 Delta Plumbing carry out all types of gas boiler repairs and diagnostics, our experienced gas engineers will diagnose and repair the boiler with ease. Contact us today for a fixed price quotation. Boiler Repairs & Fault Finding. 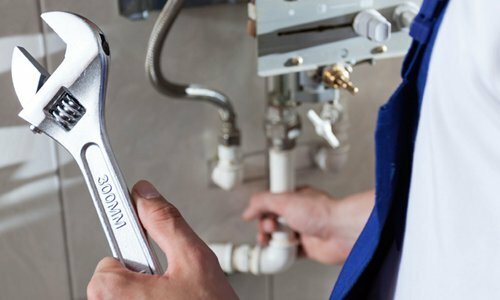 Our boiler repairs are well organised and efficient, we offer 2 hour time slots so your not waiting around and our engineers arrive with materials in the vans ready for the job. 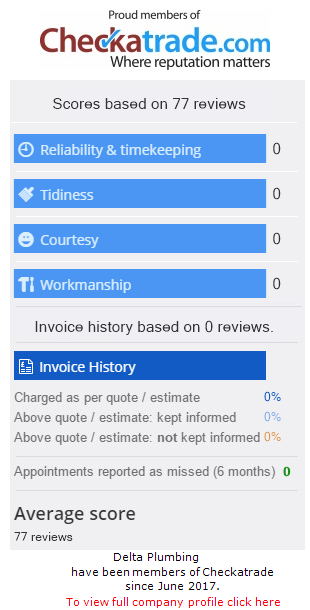 We take pride in our customer service and workmanship so all our engineers are polite and professional at all times plus we offer fixed competitive prices on boiler upgrades and repairs. Delta Plumbing cover all types of heating services for Residential and Commercial properties in north London and surrounding boroughs. We offer free no obligation fixed price quotations on a range of installations such as boiler installations, boiler services, central heating installations, repairs and more. Our engineers are trained to work on a range of leading boiler manufactures. We install all types of radiators and central heating systems for homes & businesses. We carry out power flush services for small and large heating systems. Understand how Magnet filters prolong the life of your systems. We can help design, supply and install your new underfloor heating system. We install the latest smart home heating & hot water technology available today.